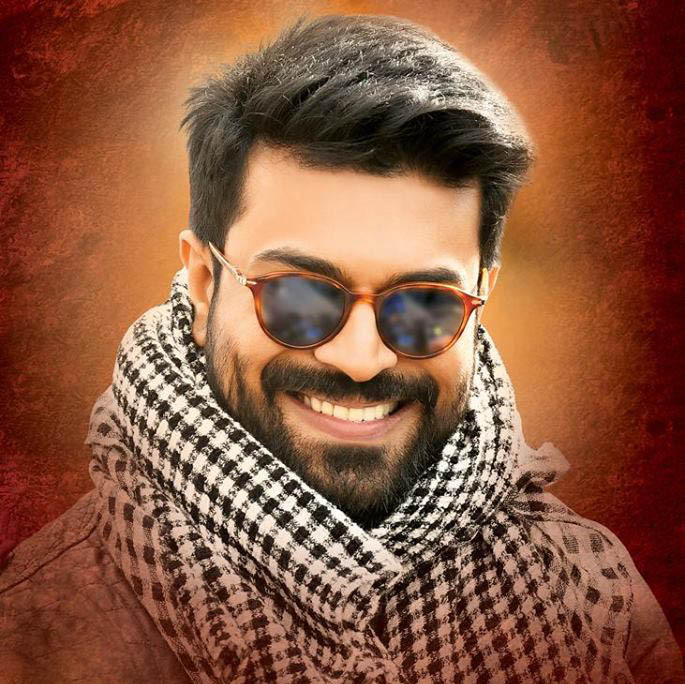 As today marks the 34th birthday of Mega Powerstar Ram Charan, the birthday messages are flooding all over the social media, for the Rangasthalam actor. The fans have already started trending the tag "#HBDRamCharan" and many celebrities are also wishing him with the same tag. Meanwhile, the fans have also planned to take up various social activities across both the Telugu states. The only disappointment for them is that the makers of Charan's next film, RRR, haven't released any first look of him from the film. In fact, director Rajamouli said that he will not release any looks of his actors in the next few months. The actor has already started shooting for the film and it is touted to be released in July 2020. Meanwhile, fans are expecting that at least team Syeraa, would reveal something about the film. It is known that Ram Charan is producing the film Syeraa Narasimha Reddy with his father Chiranjeevi as the lead.